It is never too early to start teaching the basics of contact rugby in a fun and safe environment. Those involved in rugby know it is more than a sport; it teaches a number of social and emotional concepts such as courage, loyalty, sportsmanship, discipline and teamwork. New players are welcome at all levels. We allow children to try out for up to three sessions before they are invited to join as a club member. Our aim is to create an environment in which as many players as possible enjoy their rugby and want to continue in the game through the minis, juniors and into the seniors. Shorts are ideal while the weather remains warm; track pants are advisable when the winter weather sets in. A t/shirt may be fine early in the season if the weather remains warm. A Chobham club rugby shirt and full attire can be purchased from the club shop. Extra layers and a hat and gloves are essential on colder days. Parents don’t forget to wrap up as well! Children must bring a bottle of water as we take frequent water breaks Food, hot/cold drinks and a tuck shop is also available. Please note parents/guardians MUST remain pitch side with their children for the duration of the session. 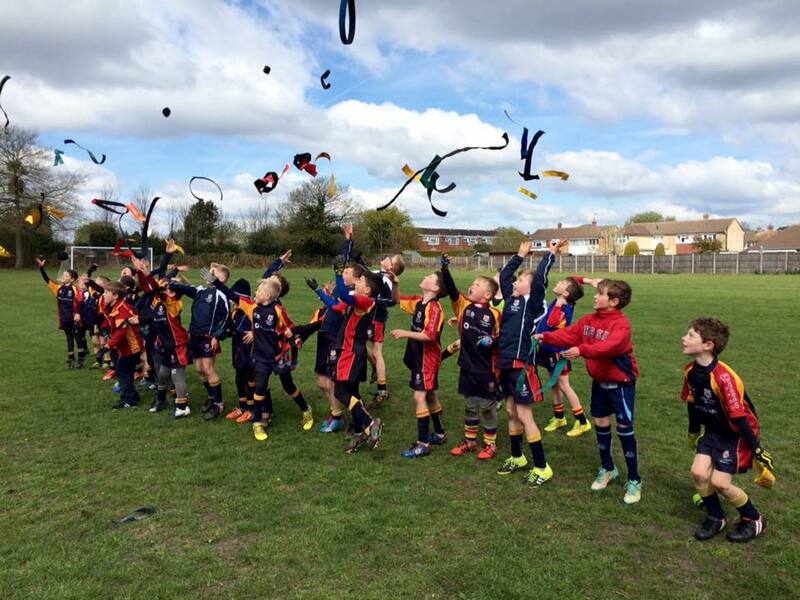 Chobham mini’s rugby coaching operates entirely on a volunteer basis. We are reliant on parents/guardians volunteering to assist in any way possible – in fact the session cannot operate without volunteers. This can include helping with the coaching, being a first aider, helping with registration, organisation at Festivals and other social arrangements.